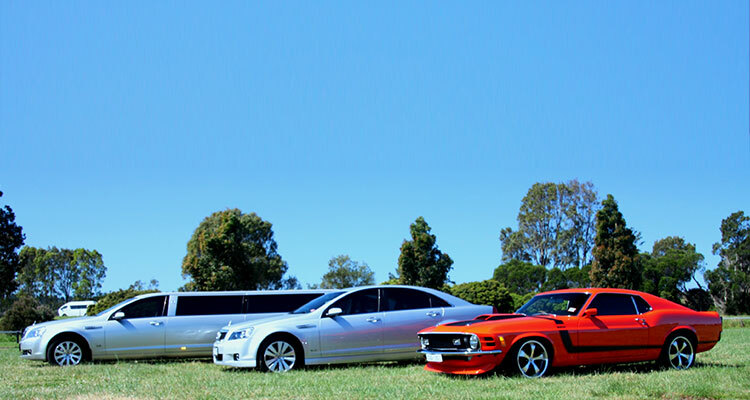 With countless tasks to be arranged, your wedding limo hire provided by Limousine King is one item that will be worry-free. Relax and enjoy the most important and romantic day of your life. 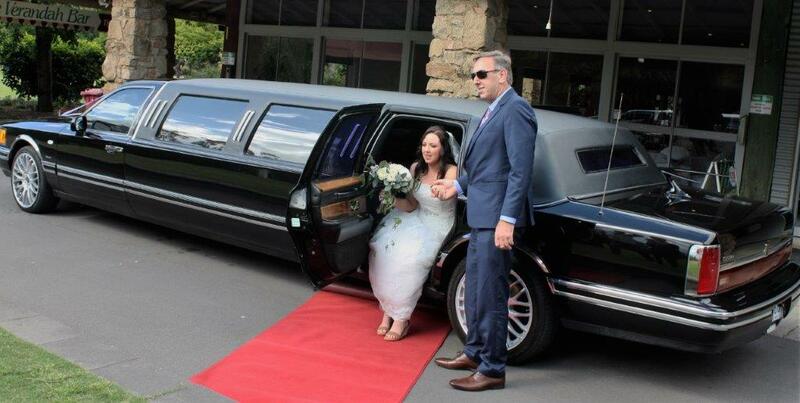 Arrive in style, and on time to your wedding in a luxurious Silver Stretch Statesman Caprice Limousine,or Silver Caprice Sedan driven by one of our professional chauffeurs. 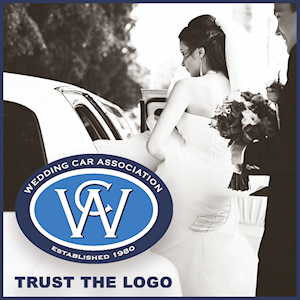 Your wedding is an important event and you should not e:Ontrust such a special day to just anyone. 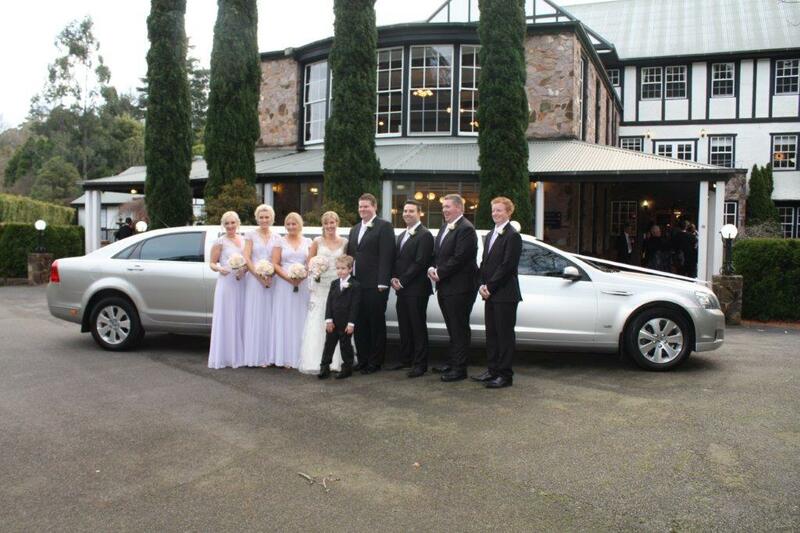 We employ professional chauffeurs who have years of experience. When it comes to your wedding day, you want every detail to be perfect. 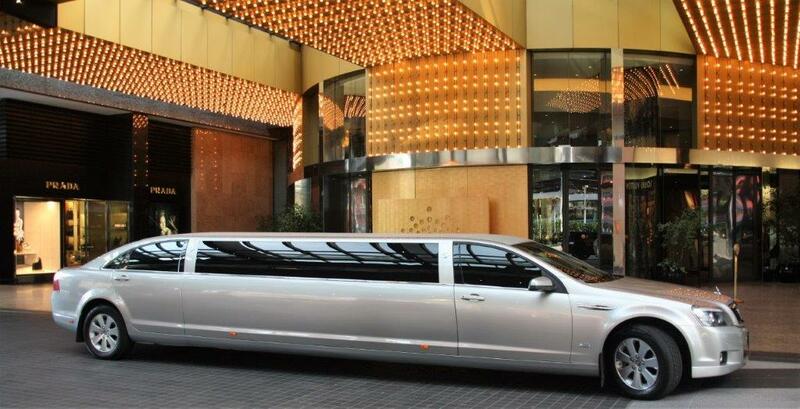 With Limousine King, you’ll get to the church or chapel on time and in style. 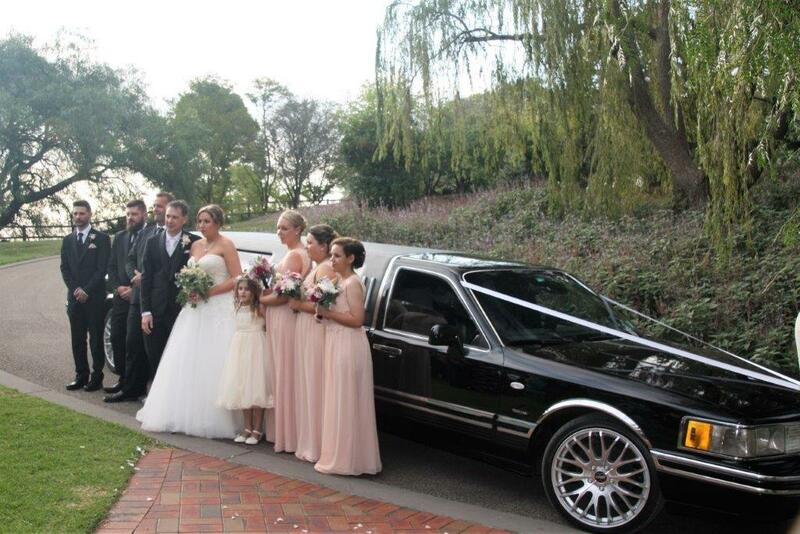 Limousine King understands the importance of our role and we will be honoured to be a part of your wedding day. 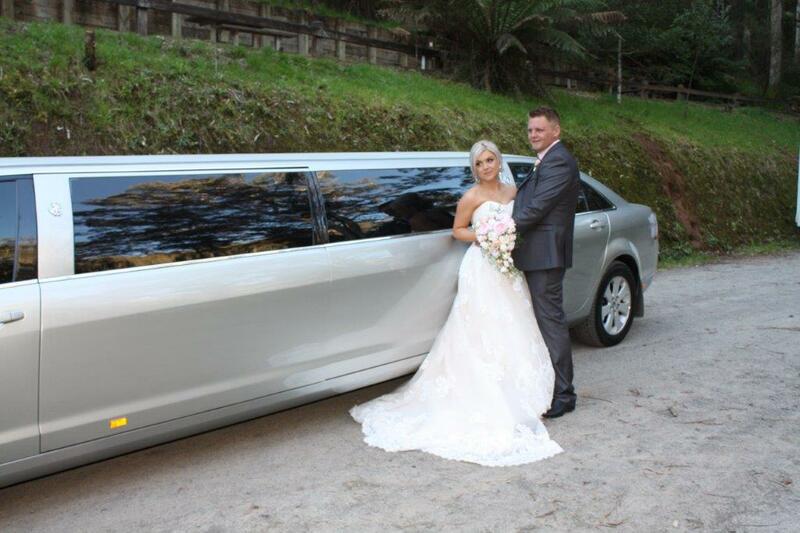 • An extra large bridal door so getting in and out of our limousine, with a wedding dress is a breeze! 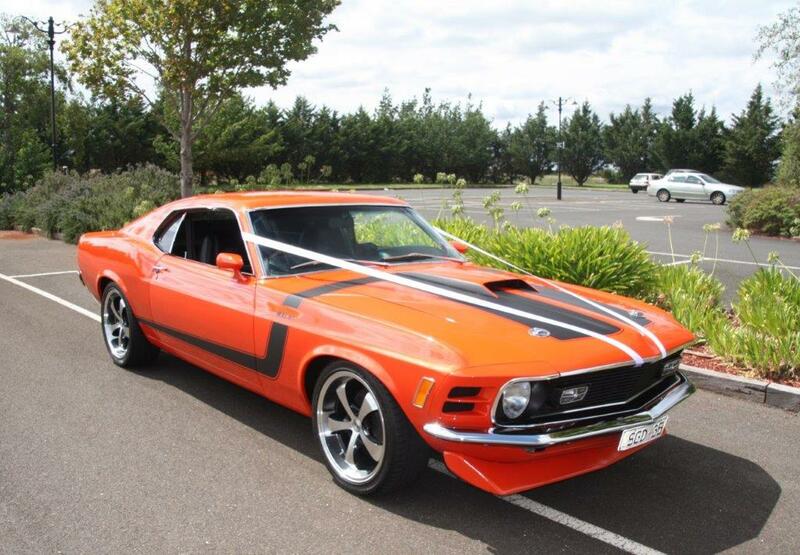 This Mustang is refinished in Orange Pearl 3 Layer Clear Over Base Paint,and is Fully Restored after 5 Years in the Making. 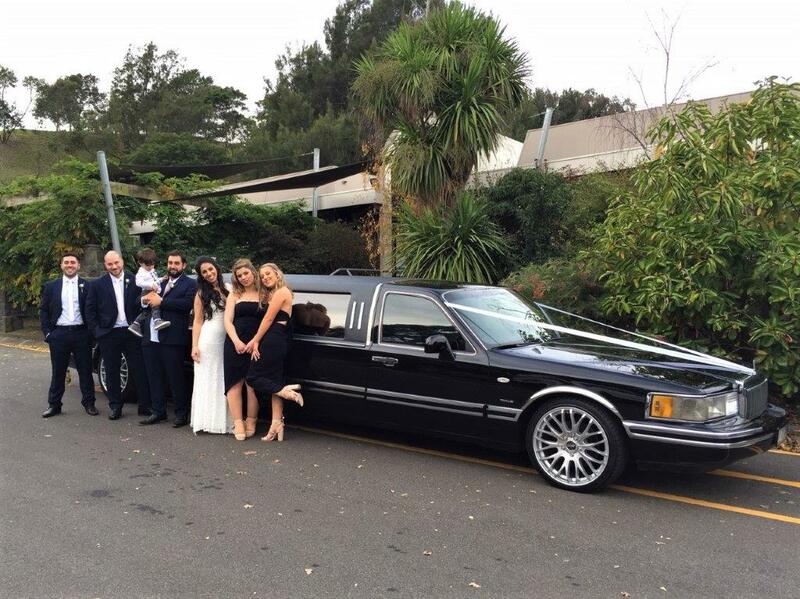 The Engine is a 500 HP Monster and Trim is Jet Black and Carbon fibre Moulding and is now ready to hire for your Wedding or Special Occasion. 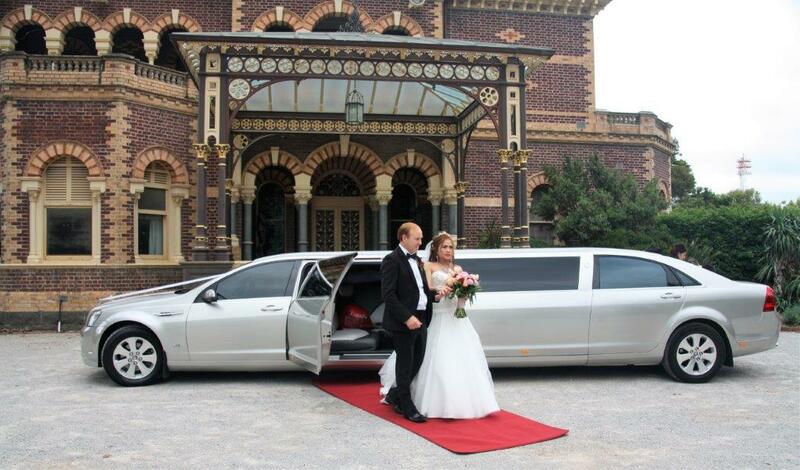 Special days like your Wedding don’t come often and most people want to make it a memorable day with a touch of luxury. 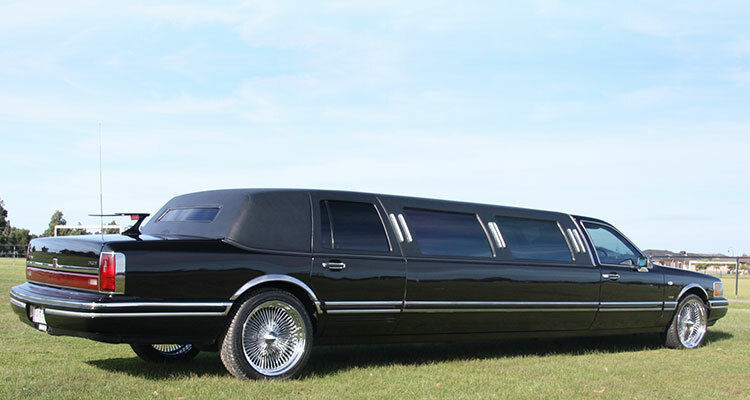 One such luxury is our classic Black Lincoln Towncar Stretch Limousine. 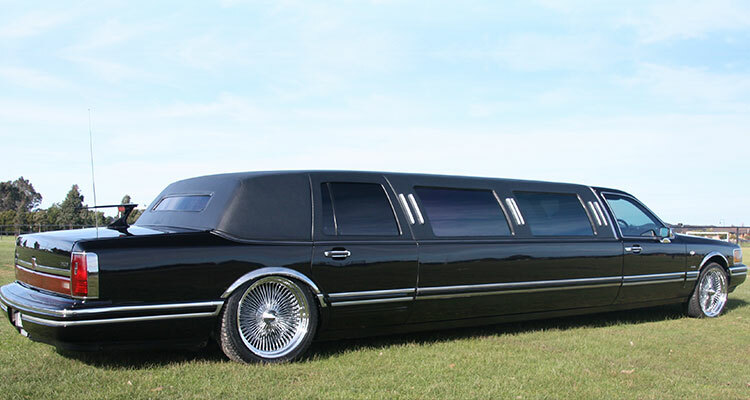 The Lincoln stretch limousine is one of the most popular limousines around the world. From American Presidents to movie stars all ride in style in Lincoln limousines. 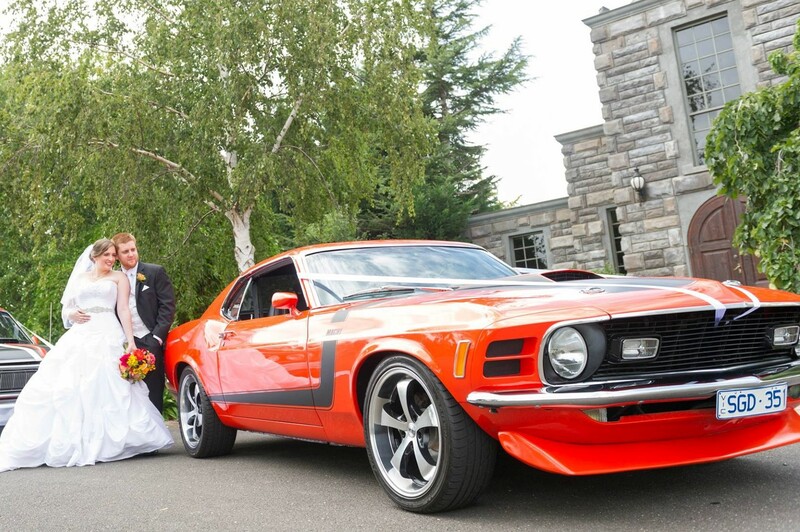 So why not make it part of your Wedding day? 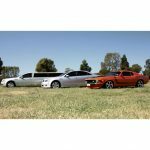 Limousine King provides limousine services in Melbourne for Wedding Receptions, Rehearsal Wedding Dinners, Ceremonies and many more limousine hire to suit your needs. 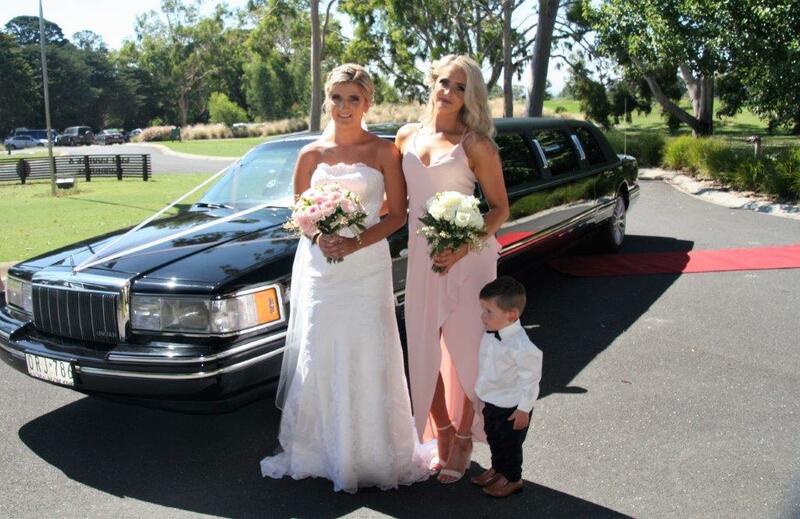 Limousine King travels to all of your Melbourne and Gippsland and other country areas wedding venues and ceremony locations.